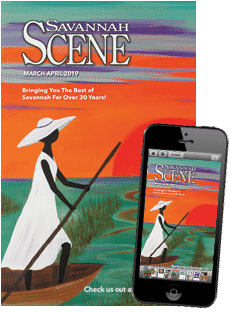 We’ve all heard the saying “if walls could talk,” but in Savannah, they don’t need to thanks to the bold spirits that wander the historic halls and scenic streets. Get to know the eerie tales firsthand from the famous ghosts that make Georgia’s First City one of America’s most haunted. 1. Toby at Moon River Brewing Co. 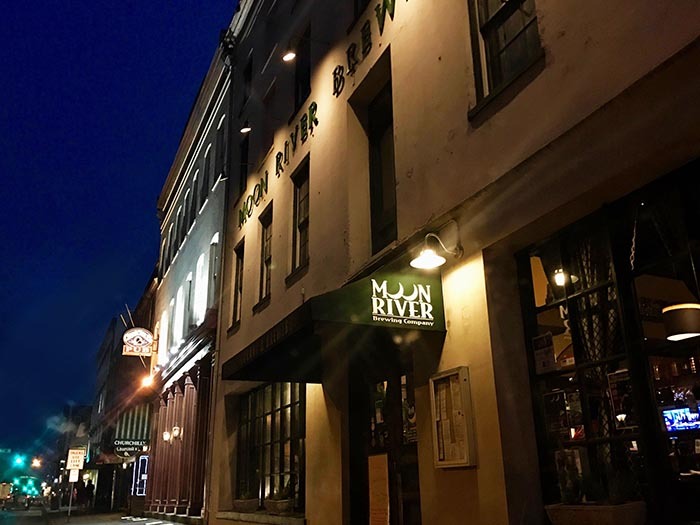 The exterior of Moon River Brewing Co. at night. Photo by Erica Nichols. It’s no secret that Moon River Brewing Co. has its fair share of ghostly happenings. The brewery’s sinister reputation can be traced back to one mischievous ghost. Toby, named by staff, likes to hang in the billiard room with customers, and has been known to shove them and knock their drinks down when they get in his way. Although he hasn’t been linked back to a specific historic figure, he’s made enough of an impact beyond the grave. So much so that they’ve created a beer called “Apparition Ale” dedicated to Toby and the other mysterious incidents in the building. The ghost of Anne watches over the entrance of 17Hundred90. Photo by Erica Nichols. 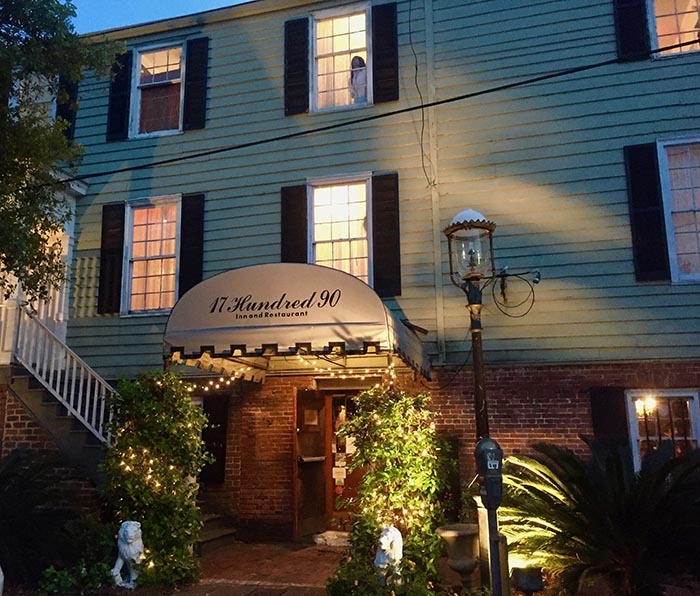 Said to be one of Savannah’s oldest inns, 17Hundred90 Inn & Restaurant, is home to the ghost of Anna Powers, who lived there in the late 18th century. At that time, the inn was a house her father owned and rented out to sailors passing through, and one of those sailors caught the eye and heart of Anna. The two fell in love fast, but their love affair quickly turned into lover’s quarrels. After one nasty fight, Anna, in distress, jumped out of the second-floor window to her death. Her broken heart still haunts the building, particularly couples who stay in room 204, her old bedroom. Anna likes to switch the lights on and off, lock and unlock the doors, and switch the fireplace on and off in the hopes that she will never be forgotten. 3. Maître D’ James Habersham Jr. Guests wait outside The Olde Pink House. Photo by Erica Nichols. Most of Savannah’s ghosts were sticklers for order and tidiness, and James Habersham Jr. is one such spirit. James spent nearly two decades constructing The Olde Pink House to perfection. Sadly, he ended his life after only 10 years of living in it. Said to have died to be with his wife who had passed a couple years before him, James’ soul still walks the halls of his old house. 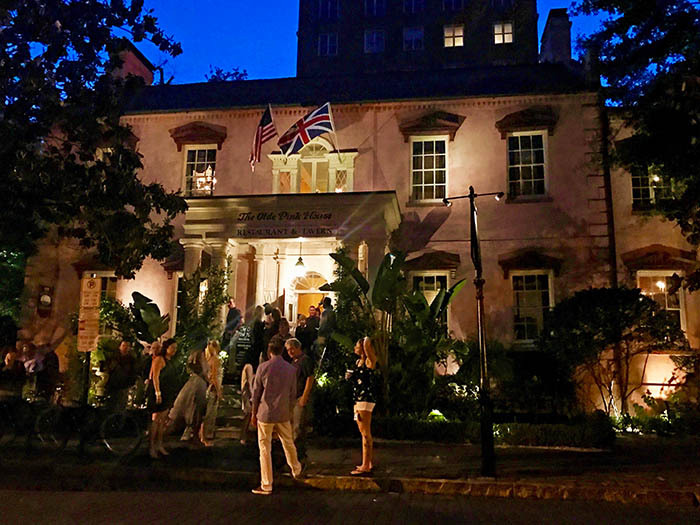 Now a restaurant on the haunted Reynolds Square, The Olde Pink House is always in pristine condition due to James’ role as Maître D’. Staff and guests have spotted his apparition straightening tablecloths and utensils, cleaning server stations, and pushing in chairs that have been left out. Even in ghost-form, James takes great pride in his house and all who visit it. The Davenport Feline can be seen dashing throughout the house. Photo by Erica Nichols. 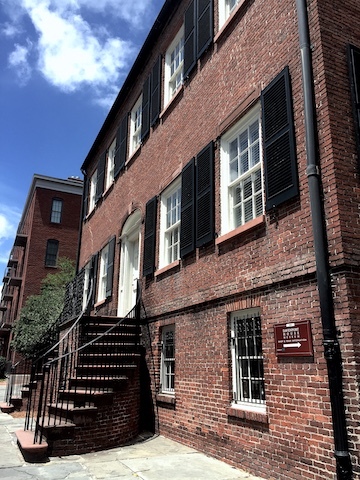 The Isaiah Davenport House is a popular stop when visiting Savannah, and it was just as popular when it was first built. At times the house had been known to host up to 11 different families. And while their ghosts may still reside in their old rooms, the most famous spirits strolls on four legs. The Davenport cat has been described as an orange and white tabby cat that staff has seen dashing between the different rooms in the house. Particularly fond of the younger visitors, this friendly tabby has been known to capture their hearts by brushing up against their legs and asking for a pet or two. The Davenport feline is such an iconic guest at the house that you can take your own version home in the form of a plush toy in the gift shop. The Owens-Thomas mansion is home to the spirit of Margaret Thomas. Photo by Erica Nichols. 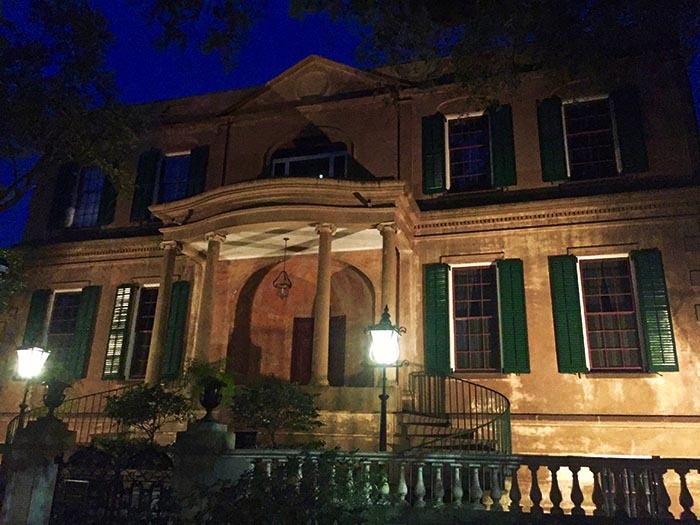 The stunning Owens-Thomas House is considered one of the most beautiful historic houses in Savannah. While touring the house, it’s evident that it was well used and well loved, and this feeling is probably due to the spirit of the Lady in Gray that still lives in the house. The Lady in Gray refers to Margaret Thomas, who inherited the house from her grandfather, George Owens. 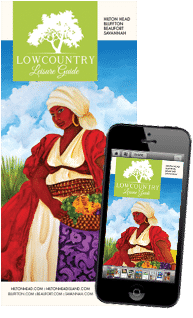 Margaret poured her love into the house and its tranquil gardens in the backyard. She makes her grand appearance in the twilight hours walking through the mansion and gardens in her iconic gray shawl and large hat. With a house like that, it’s no wonder why her soul doesn’t want to leave.